Taylor Otwell and Jeffrey Way join us and talk about what they've been working on. 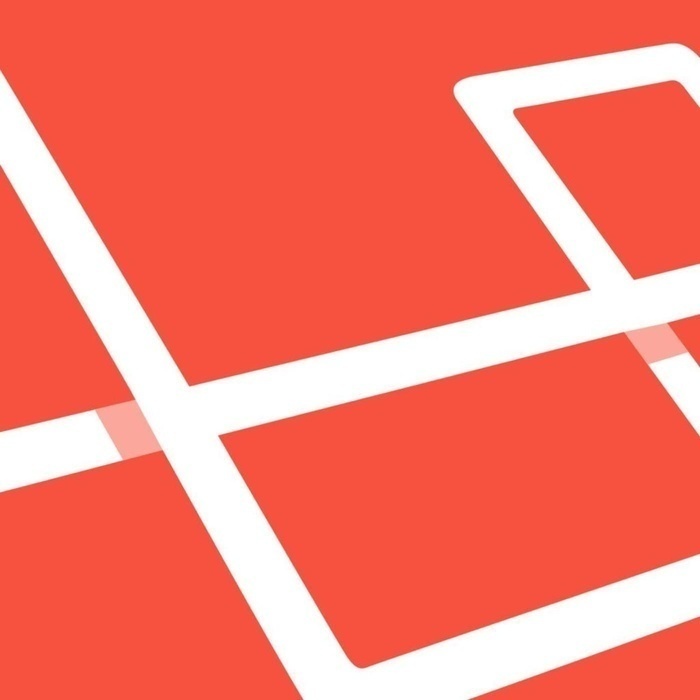 We discuss Laracasts and Laravel 4.1 including some focus on the Laravel documentation. Taylor also gives some information about LaraconUS.